Tired of Unreliable Painting Contractors in Hendersonville Area? Getting your home painted can be a stressful experience. Many painting businesses are disorganized, late to estimates and jobsites, and communicate poorly. This should not be the norm! 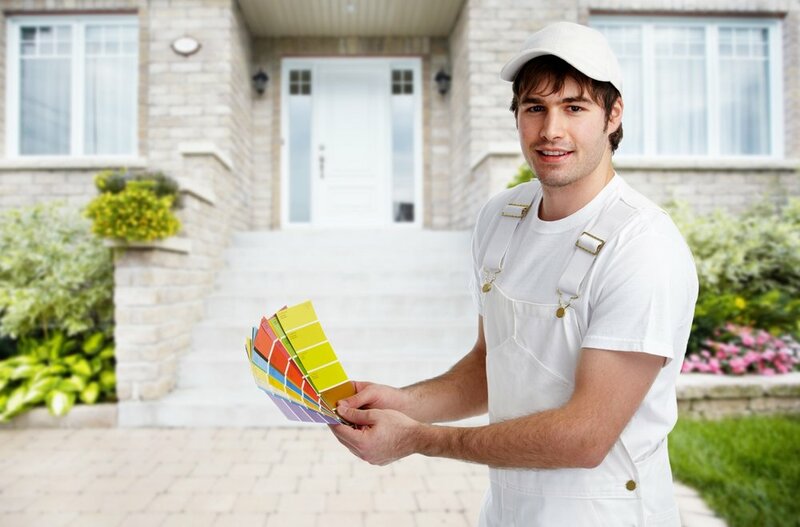 At Guard Painting, we are redefining the House Painting Experience in Hendersonville and Asheville area by providing prompt, professional service that follows the Painting and Decorating Contractors Association standards. We keep you updated on your paint job through regular phone calls and cloud-based software, so you know how the job is progressing and what you should expect. Our goal is to create RAVING FANS! We request testimonials and Google Reviews at the end of each job to make sure we lived up to our promise! We are so confident in our work that we will warranty all 2-coat, exterior painting work for 5 years! 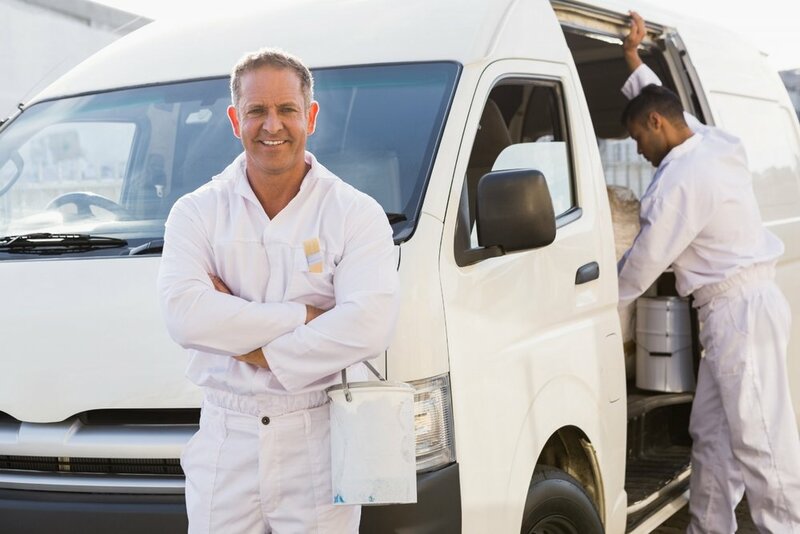 If it is found that any paint failure appears that resulted from defective workmanship, Guard Painting will arrange to have our painters repair the issue as soon as possible after inspection, at no cost to the homeowner. The most important and time-consuming portion of an exterior paint project is the preparation. We always begin with a pressure wash. This step is designed to clean all the surfaces that will be painted. This also knocks down wasp nests, dirt, and spider webs. Most homes in Asheville and Hendersonville have wood-rot somewhere on their home. If you have rotted wood, we remedy this after the pressure wash. The next step in the process is to caulk and seal the home – we run a bead of caulk in all joints on surfaces to be painted. The last step before we paint is masking off areas to avoid over-spray. We use a sprayer or roller to apply the high quality Sherwin-Williams paint. 1. Get a free estimate. To book a spot in our schedule, we require a 25% deposit and authorization to do the work on your home. Within 2 weeks of reserving a spot, you will get a phone call from our production manager to start talking about the colors and potential start date. On this call we will also address any other concerns or details that need to be managed prior to starting work on your home. 2-4 weeks before the start date, test patches will be done to ensure you like your color selection. At this point we will also provide anything you need for approval from a HOA. The week leading up to the job you can expect phone calls to keep you updated on the estimated start date and any changes due to weather or unforeseen delays in our work schedule. Also, before starting the job, we will power wash the house. During the job, we will let you know what time you can expect us to start work each day. We will talk with you daily about the progress of the job and any concerns so we can address those right away. 5. We're done when you're satisfied! At the end of the job, we’ll take you around the house to do any last touch ups before we ask for a final payment. We would also appreciate it if you would fill out a short survey letting us know how the process was for you. Your feedback is very valuable to us. We would also appreciate any referrals or a reference letter to express your satisfaction with the work we do and with our company.